This was in 2014. Rio was just 22, fresh out of college, and kept working on revisions for the next few years while earning a master’s degree in Shakespeare studies at King’s College London. Today, with If We Were Villains’ release this past April, she’s now an internationally published author. Especially as a young writer like Rio, still piecing together a name for herself, writing a book is a true labor of love for the craft. It’s a project that gets done in the fleeting moments of free time in your overbooked calendar, held together by backed up Microsoft Word files, sheer willpower and merciless edits. In many ways, it began with the Bard. “I read my first Shakespeare play at age 9. Something about the language was so captivating. … It was this strange, earth-shattering moment,” she says. 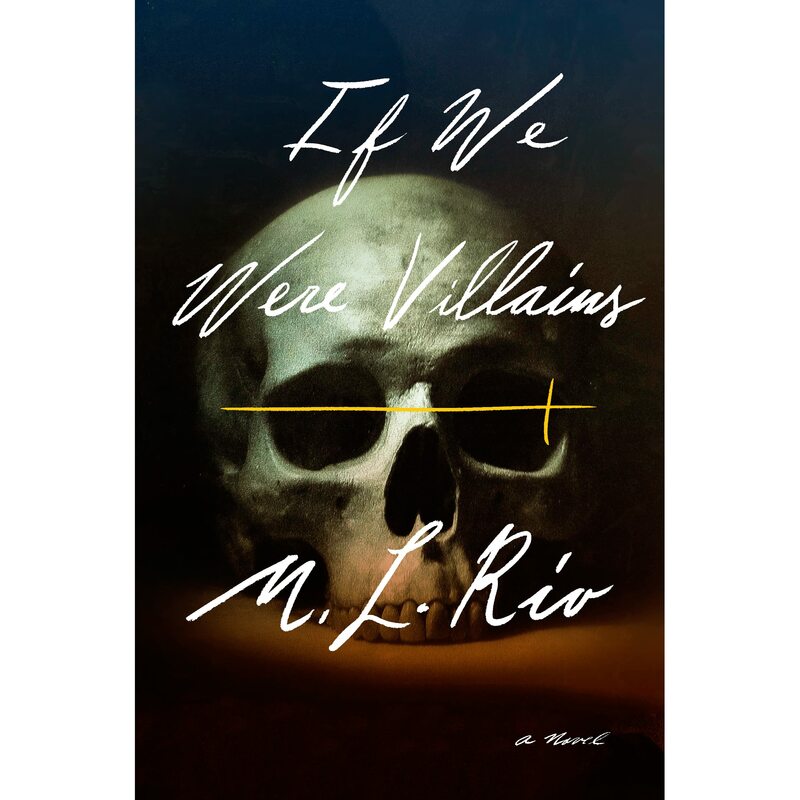 If We Were Villains embodies Rio’s view on Shakespeare. The book features a group of elite theater students who blur the line between Shakespeare’s scripts and their reality. It comes to a tragic and abrupt head when someone ends up dead, and the characters are forced to confront what they may be capable of. Using the momentum from If We Were Villains, she’s now working on what she calls her “rock ‘n’ roll book.” It’s a road trip novel set in the summer of 1977, filled with coming-of-age tensions built to appeal to old and new audiences alike — but that’s another story altogether.